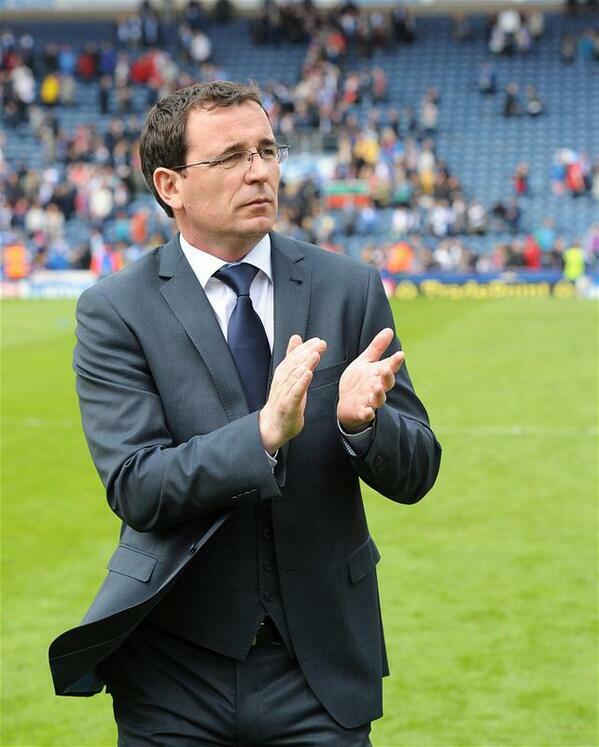 Blackpool want to keep as many players as they can in this January transfer window, according to manager Gary Bowyer. A number of Blackpool players have been linked with potential moves away from the club. Curtis Tilt is one among those names, as he has been linked with a number of clubs in the last few weeks. Blackpool have been struggling with a lot of injuries and this has reduced to the first-team options for manager Bowyer. The major problems have been felt in the attacking positions, as Mark Cullen and Kyle Vassell have been unavailable for the team in the last few weeks. The duo are no closer to returning to first-team action and this only compounds the problems for Blackpool, who are struggling in the mid-table positions of League One. The club have been in this division after getting promotion from League Two. The team spent only one season in the bottom tier of English league football, but it is a long way from the club’s Premier League positions back in the 2013-14 campaign. Not too long ago, Blackpool were a regular player in the Championship/Premier league. Bowyer says that the January transfer window has come at a crucial time, but he does not want to reduce the size of his squad. Instead, he wants to do the opposite and strengthen the team.